Pictured The 2016 BRDC F4 calendar announced with continuing British GT partnership and visit to legendary Spa-Francorchamps. The 2016 BRDC F4 calendar announced with continuing British GT partnership and visit to legendary Spa-Francorchamps. The calendar for the 2016 BRDC Formula 4 Championship has been announced today (October 27), with seven co-headlining events alongside the British GT Championship and a maiden race weekend outside of the UK for BRDC F4, with a round at the legendary Spa-Francorchamps in Belgium. 2016 will mark the first main championship season with the new, more powerful Tatuus-Cosworth BRDC F4 car, following its introduction in the upcoming 2015 Autumn Trophy. The new car features a more sophisticated aerodynamic package and a 230bhp spec 2-litre Cosworth spec engine, making BRDC Formula 4 the logical feeder to the FIA European Formula 3 Championship and GP3 Series. 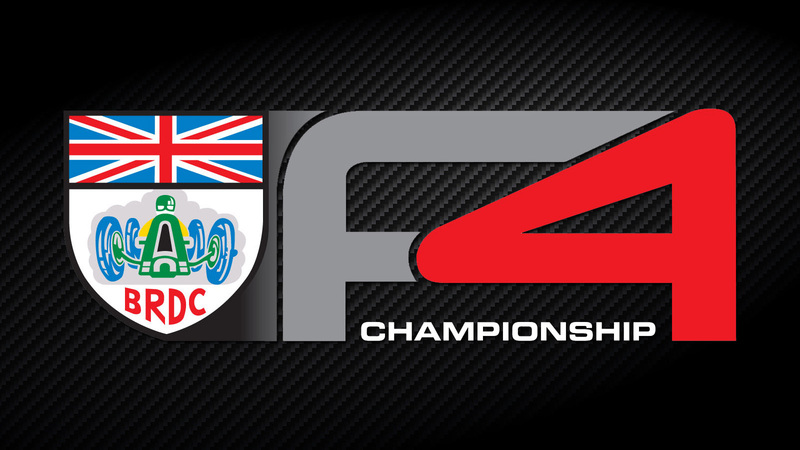 BRDC F4’s familiar weekend format will continue next year, with qualifying and one race on the first day of the meeting, followed by two races on the final day, with the 2016 season featuring a total of 24 races. The calendar for BRDC Formula 4 will run from March to September, visiting Snetterton twice, Brands Hatch GP, Oulton Park, Rockingham and Silverstone, with a debut round for the series at Spa-Francorchamps, before the season is brought to a close at Donington Park. The calendar for the 2016 Autumn Trophy has also been announced, with eight races taking place across two meetings. There will be one qualifying session and two races on each day of the two meetings, with the first four races taking place at Snetterton on 15/16 October before the final quartet are held on the Brands Hatch Indy circuit on 29/30 October.